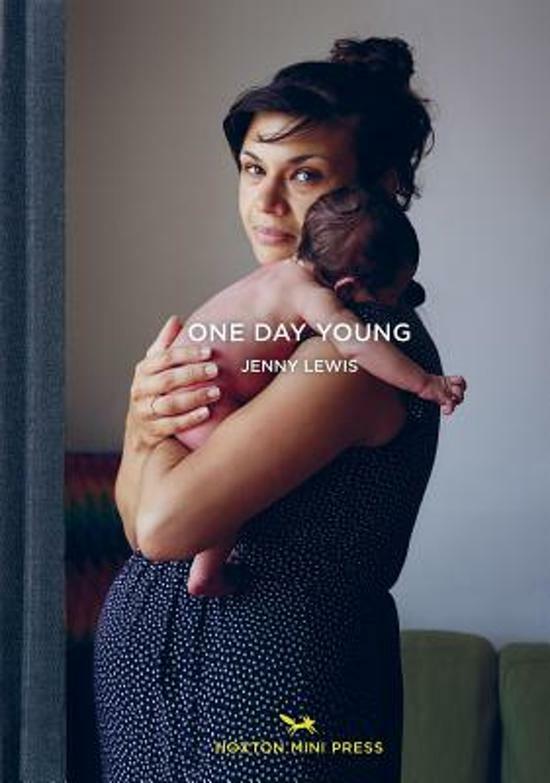 Photographer Jenny Lewis spent five years at the readymuch like a character in the show Call the Midwifewaiting to photograph mothers and their newborn babies in East London just as they returned home from the hospital within a day of birth. The portraits, raw and emotional, are combined with revealing quotes. Together they offer a unique perspective on the beating heart of family life as well as celebrating the intimacy, joy, and resilience of motherhood. The images from this series have been well-received by the media with features on Buzzfeed (a top post with 1.3 million views), Huffington Post, the BBC, and many other sites. Jenny Lewis is an East London photographer and mother of two. She works as editorial photographer whilst pursuing a range of personal work. You Can't Do That Here! This Is the Bbc!